Nate Smith has one of the most unique perspectives in surf photography. His work has received ample critical acclaim – he took out the Close Up category and the Athletes Choice Award in the Red Bull Illume action sports photography contest – but it also has something else. An x-factor of sorts that only someone completely connected to his subject can achieve. Style born of flow. From the sunny, busy, idyllic yet down-to-earth northern beaches of Sydney, here’s Nate. Hey NATE, how’s it going? Hiya, yeah my day has been great thanks. Not much surf today but there is always something to do like catch up on editing. Last week was was pretty busy. Have you had any good waves lately? Last week, the 10th of July here in Sydney was as good as it gets. Well its been a while since ive seen waves of that standard. We know you got started after aN injury, but what really inspired you to make a career of surf photography? Well, a few reasons really. 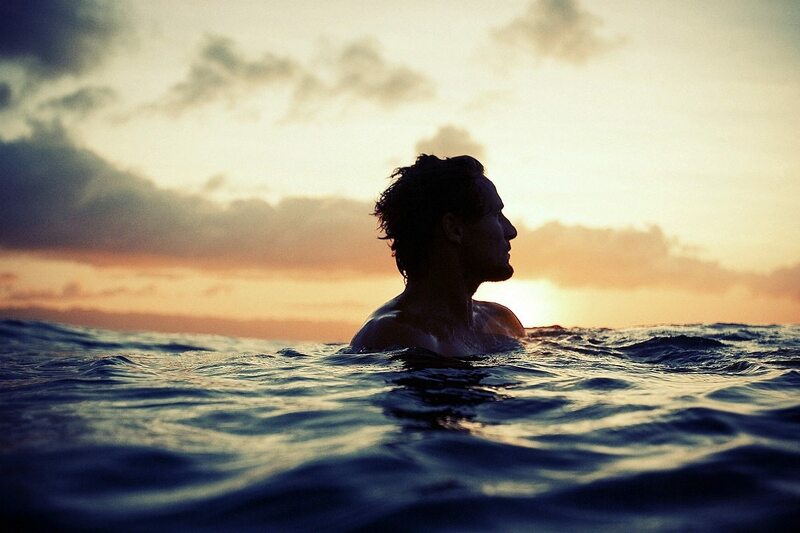 Firstly it was all about those moments you would see paddling back out after a wave. You know, like watching your mates pull in and go crazy. I’d always think about how good some of those moments I saw would make for photographs. Lots of other reasons really, it’s just a great thing to do: the travel, seeing great surf and occasionally getting some of those waves myself. Meeting people is a really nice part if it too. I have a pretty healthy appetite for photography in general so doing what I do I get to exercise a few different styles of photography. 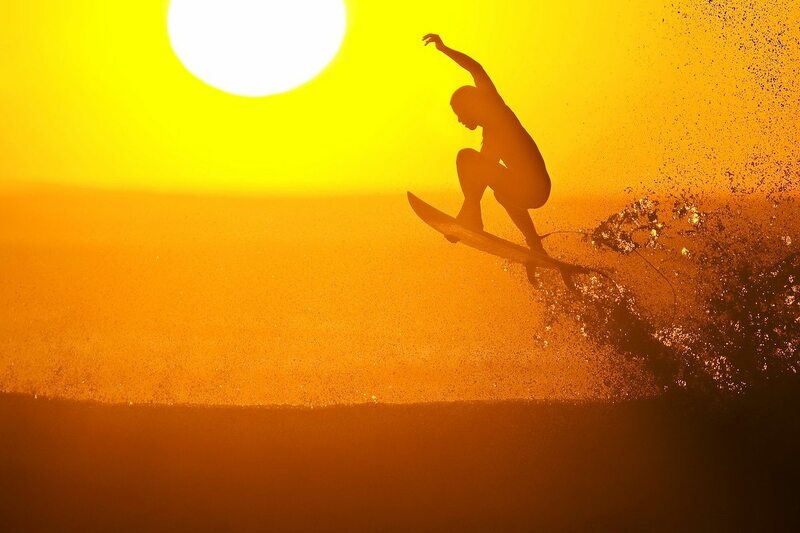 Who are your favourite photographers both in the surfing world and beyond? There are a few. Jon Frank, Ted Grambeau, Steve Sherman, Steven Lippman, Annie Leibowitz, Ansel Adams, Brian Duffy, Steve McCurry…..there are just so many people I find inspiration from that are amazing at their chosen field. What’s your favourite piece of kit? Canon 1DX and my 24-70 f2.8 II. Best all round set up there is for me, although it is kind of heavy. Best and worst aspects of being a surf photographer? Challenges could be sunburn, getting caught inside, long flights, surfers with unnecessary egos, excess baggage, late payments, flat spells, camera gear failures. What I love is the complete opposite of the above. A moment you’ll never forget from your surf photography life so far…? Winning the Close Up category and Athletes Choice Award in the 2010 Redbull Illume Image Quest was a big surprise. There were thousands of entries and some seriously amazing shots involved. A free trip to Ireland for a week of fun, sightseeing and meeting some super cool people was by far the best experience thus far. If you grew up far from the ocean and never heard of surfing what do you think you’d be doing now? I’d probably be in jail. Do you have a mantra? Or words of wisdom? Do the best you can, don’t give up and one thing I like to live by is: don’t ask don’t get. Be ok with no! How can people buy your work and find out more about you? Thanks Nate, see you soon! Author of Surfing Life Waves and Tantric Mountain, Bradley has contributed to several international travel magazines and news publications. He is the director of Hook Media, a company that creates web and mobile apps, plus the content that brings them to life.